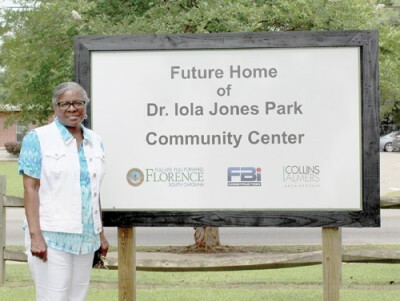 The City of Florence held an event to announce plans for the construction of two new community centers at Iola Jones and Maple parks on Tuesday, June 5. The event took place at Iola Jones Park on Oakland Avenue. Mayor Stephen J. Wukela spoke at the event and introduced local community members who have been advocating for the construction of a community center in Dr. Iola Jones Park. Wukela stated in reference to the community center in Dr. Iola Jones Park that it is “a long time coming”. City Councilwoman, District 2, Pat Gibson-Hye Moore also spoke at the event. She discussed the need for such a park in North Florence. She stated “all of Florence is mine” when speaking of the need for equal opportunities, such as access to safe and organized community centers. Mrs. Betty Gregg is a community member of North Florence. She has been working for over 13 years to get the City of Florence to put a community center in Dr. Iola Jones Park. Mrs. Gregg believes it is imperative for the well being of the residents of North Florence to have access to a clean and safe community center that is close by. Ms. Patricia Bonette spoke about the city’s work to fix Maple Park as well. She spoke on the long history that the park has and the devastation that it faced after a hurricane a few years ago. In April, 2018, following public advertisement and solicitation from professional firms for the design and build of two community centers, FBi Construction along with Collins & Almers Architecture were selected. It is anticipated that the design process will take four to six months and construction should begin in late fall of 2018. The two community centers will be approximately 3500-4000 square feet which is similar in size to the existing centers at Levy and Northwest Parks. The buildings will contain open space for game table activities, classroom/computer room/study area, small kitchen space, restrooms, staff office, and storage space. Once completed, the centers will provide a location for youth, adult and senior programming in their respective communities. 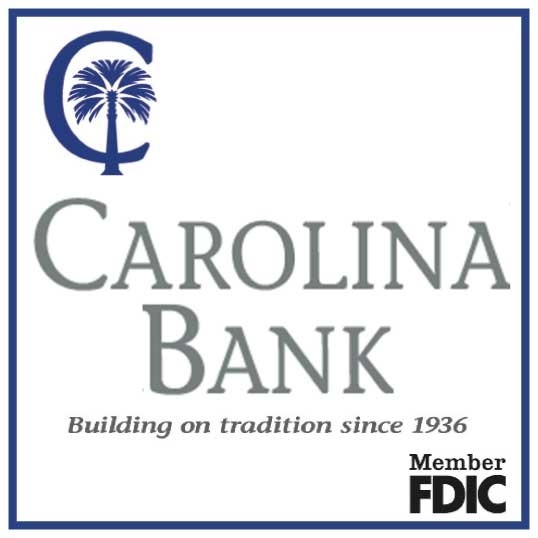 The project is made possible through City Council’s approval of an ordinance in October, 2017 authorizing the issuance of Installment Purchase Revenue Bonds in the amount of $15,000,000 for costs associated with the construction of Recreation and Athletic Capital Improvement Projects. Approximately $2,000,000 of this funding will be used on the design and construction of these new community centers.